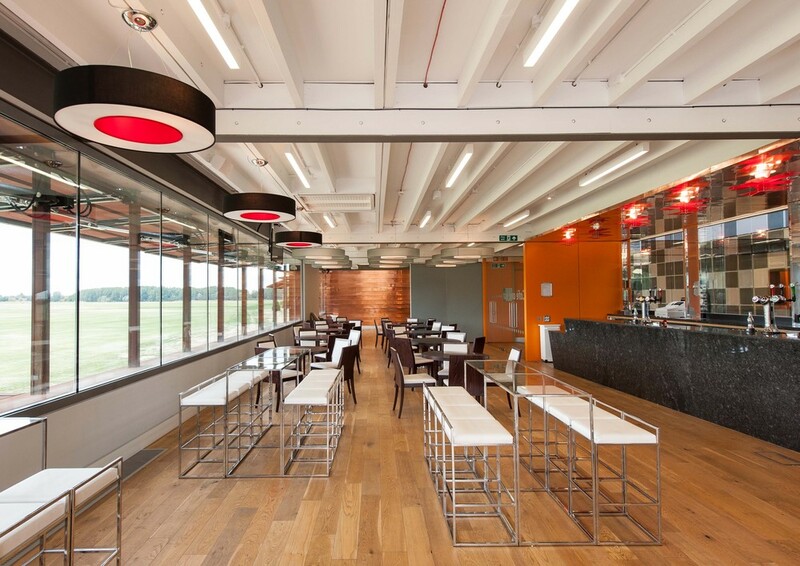 The Hackney Marshes Centre is a contemporary venue offers space for conferences, weddings and other events featuring imposing minimalist architecture with indoor and outdoor event spaces overlooking 340 acres of park land. 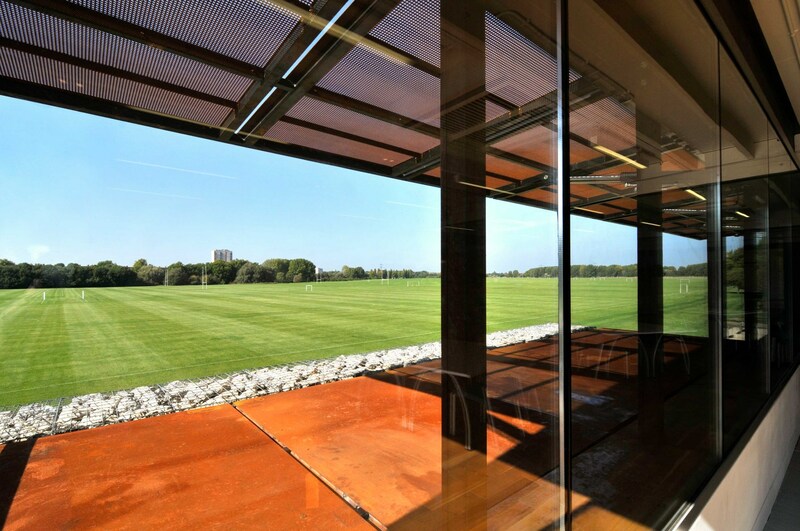 It has main bar and terrace give guests stunning views over the vast green space. It has an adjoining rooms, perfect for seminars and smaller break-out meetings. 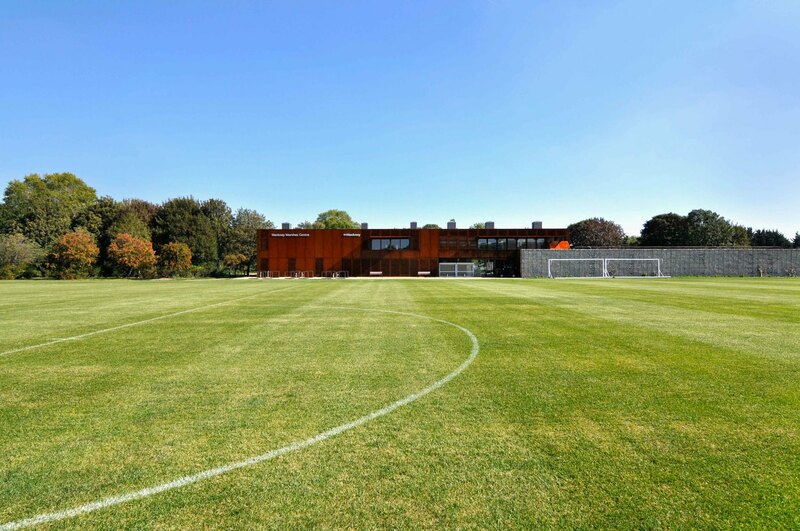 Long known as a training ground for some of the country’s best loved sporting heroes, this venue is the perfect setting for inspiring your guests attending conferences, charity events and corporate away days. 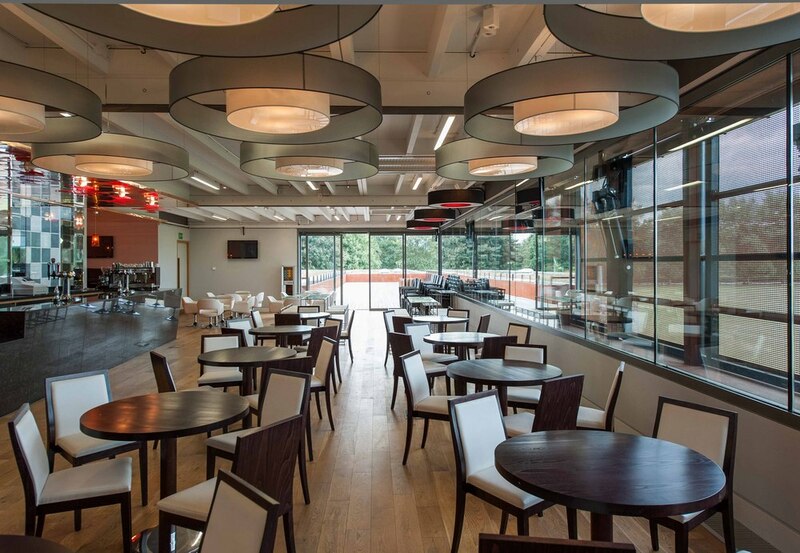 The space can also be used for weddings and civil ceremony receptions.